Family Christmas Traditions. 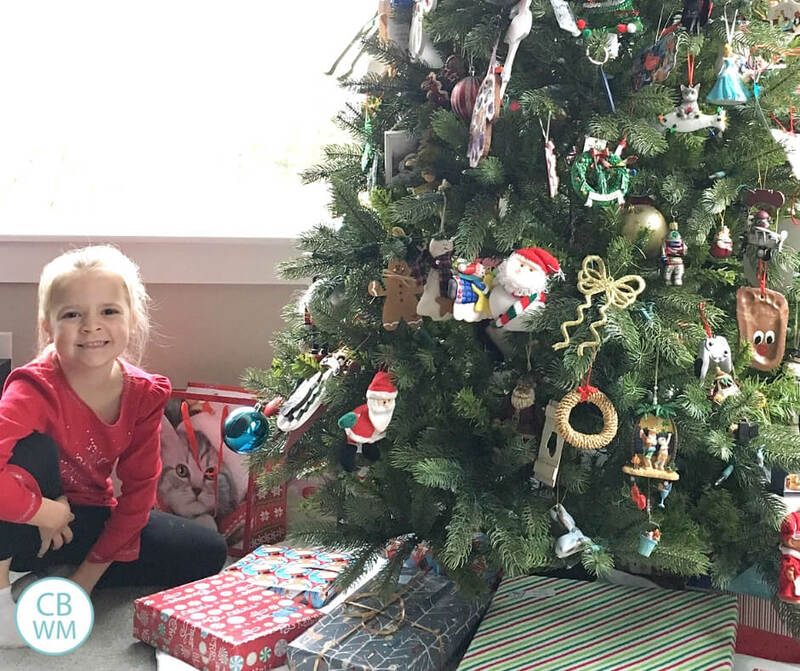 17 fun family Christmas traditions children will love this season. 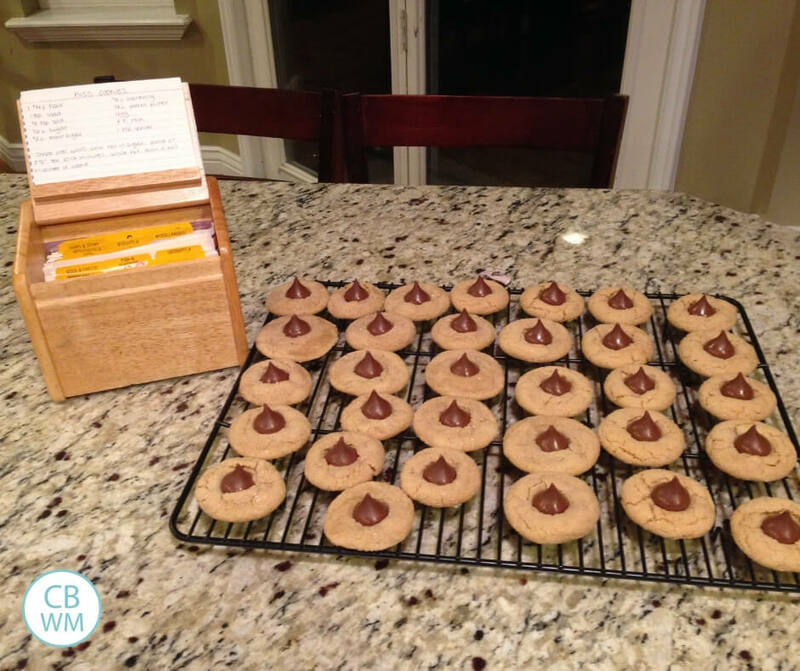 Christmas Eve traditions and ideas for all December. I am a person who places high value on traditions and heritage. The simplest little act can be a cherished tradition. A tradition is something you do year after year. The aspect of the tradition that is endearing is that it is a predictable pattern that can be depended on. It shapes and defines the family culture. Traditions are the number one element to creating a strong family culture. It gives your family an identity. With that said, the what of your traditions are not important. 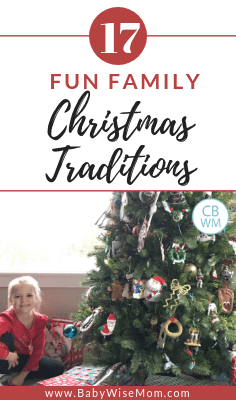 This post has ideas for you to consider when deciding what your family Christmas traditions will be for your family, but do not get caught up in the what. It is the pattern, consistency, and memories tied to each action that create the warmth in the heart. Many times, the traditions are really torturous in the moment (rolling out sugar cookies anyone?). In the moment, you wonder why you ever thought it was a good idea. You wonder why you even bother. You do not feel warm and fuzzy and you seriously doubt the value of the tradition. While it is okay to reevaluate and stop traditions that don’t make sense, remember the strength is in the pattern year after year. Give traditions a chance. You won’t necessarily feel all Hallmark in the moment. That comes later as you reflect. As you choose family Christmas traditions, but cautious to only choose traditions you like and you can sustain. I have never personally started Elf on the Shelf because I know it will add too much stress for me to have to worry about moving the elf every night. Other people absolutely love that tradition. Do traditions that work for you and add value to your holiday experience. You want to love Christmas, not dread it. Now, having a history with a tradition is important. Do not let that scare you from dropping a tradition that does not work. If it was a disaster last year and you find yourself dreading it, let it go. Also, do not let knowledge of the importance of tradition deter you from adding a tradition this year. Add and remove in pieces; do not reinvent Christmas every year. It only takes a couple of years for a new tradition to feel like it has always been there. 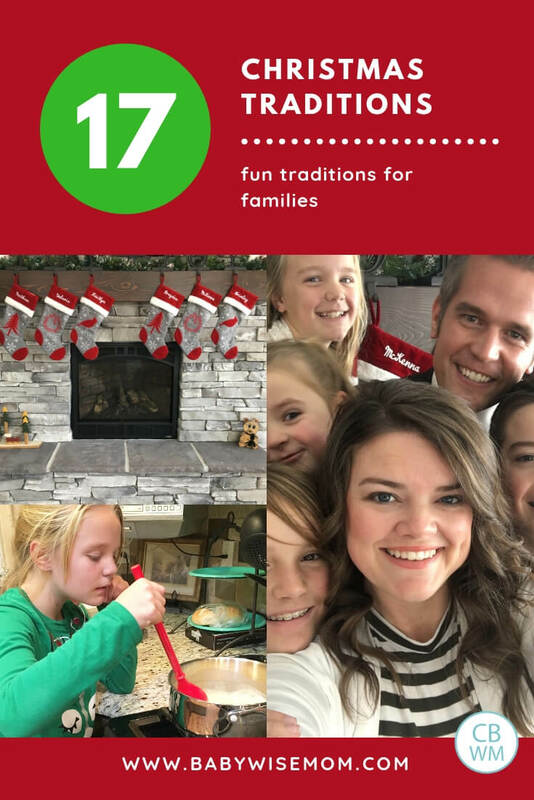 Here are our favorite family Christmas traditions the whole family can enjoy at Christmas time. 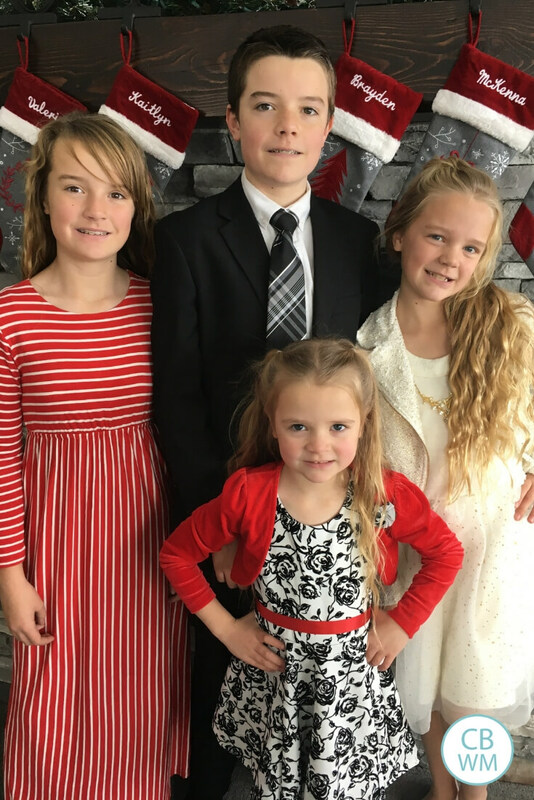 These are our family Christmas traditions that we love every year. Read more about Creating and Keeping Family Traditions here. The Nutcracker usually kicks off Christmas for us at our house. This is an interesting tradition because not the entire family participates in the Nutcracker. I always take the girls to the tea party with the cast before the show. The girls all love that. We get dressed up fancy and enjoy some cake, punch, and mingling with the characters. Brayden has come before (I mean, cake), but he doesn’t have interest in going more. McKenna and I then go see the ballet performance. McKenna absolutely loves the ballet. Kaitlyn went a couple of years, but did not enjoy it. I like to get good seats and do not want to pay a lot of money for Kaitlyn to not enjoy herself. I have not yet tried taking Brinley. McKenna has gone since she was three and has loved it. She is enthralled with the ballet. While we do that, the family staying home does things together. 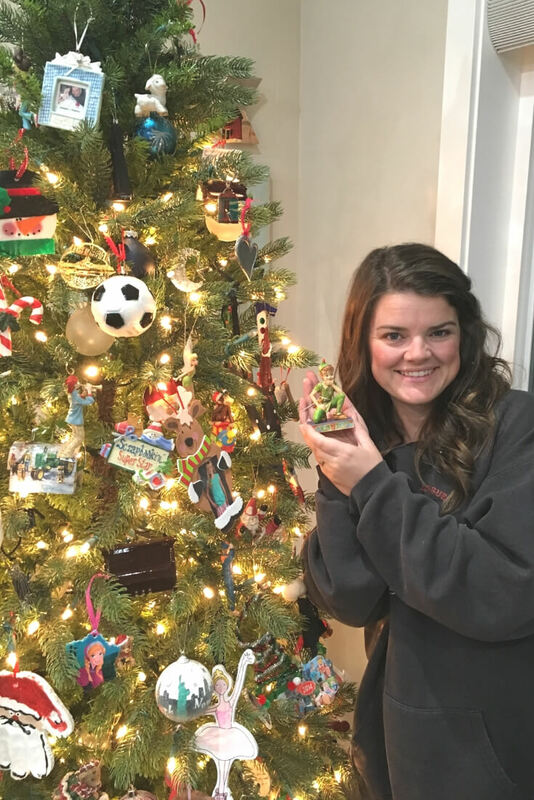 One of our very favorite family Christmas traditions is that I get a new ornament for each person every year. This ornament always has meaning of something significant that happened that year. For baby’s first Christmas, we get an ornament that signifies the event. For the child’s first year of school, I get a school ornament. When Brayden joined the swim team, he got a swimmer ornament. One year, McKenna was OBSESSED with Elmo. I got her an Elmo ornament. So the ornament can have interests, hobbies, memories, and milestones. When we go on vacation, we always get an ornament to remember the trip by. If there are no ornaments to be found, I get a keychain and turn it into an ornament. I often also make a photo ornament with a picture or two from the trip on Shutterfly, Snapfish, etc. I write on each ornament with the year and the child’s name. We store ornaments in individual boxes. When decorating the Christmas tree, I get my box of my ornaments and I put those up. Each year as we decorate the tree, we walk down memory lane. We remember what we did, what we loved, and what we accomplished. The kids love looking at their ornaments for the entire season. An advent calendar is a great family Christmas tradition. We have a very simple one. We have sweet older women who get each of our children a chocolate advent countdown calendar. Each night, each child gets a piece of chocolate. They love it. I have seen many fun Christmas advent calendar ideas out there. One of my favorites is reading a Christmas book each night as you countdown to Christmas Day. My children love to go visit Santa. It has gotten awkward as children have gotten older. Certain children do not want to visit, for obvious reasons. That drums up questions with younger children. We try to make no big deal of it. We might find something the older children need to do and sadly have to miss the Santa visit. The bad thing about the Santa visit is when your child drops new Christmas gift ideas never before uttered. I plan way ahead, so a new interest popping up in December is not going to be fulfilled. This is one of my personal favorite family Christmas traditions. We love to secretly do the 12 days of Christmas for a family or person. We have chosen everything from a family in need, a family we love, to an elderly widow living alone. We sometimes make it fun with creative ideas of what to give for each day. One year for a person in need, we did canisters of oatmeal with some spoons for the “drummers drumming.” Consider the needs of the person or family you have chosen and choose ideas based on their needs. We have also sometimes done a nativity for our 12 days and each day give one piece of the nativity with a scripture to go along with it. This isn’t easy. You have to have your items prepped and you have to be around every night for 12 nights. It is so fun if you can make it work. I don’t always love to bake with my children. It sounds picturesque, but as flour is being spilled all over and bickering is happening over whose turn it is to put the next ingredient in, I don’t always sigh with fondness. It makes great memories, though! Last year, I had each child assigned to one week. Each Monday for a month (four children), one child choose which Christmas treat we made and I made it with that one child. That helped with the chaos some. They really enjoyed that. It also spread out the treats so there weren’t tons all at once. See our favorites in the post below. Polar Express Night is an absolute favorite at our house. I go online and search for Polar Express tickets. There are images all over the place. I copy an image, place it into word four times, then print it off. We give each child a ticket. We get in our pajamas, pop popcorn and get treats, and we prepare some hot chocolate. We then watch the movie, punching the tickets as we go. We have done this for many, many years. It may be the favorite tradition we do. You can read my other favorite Christmas movies to watch with your kids here. 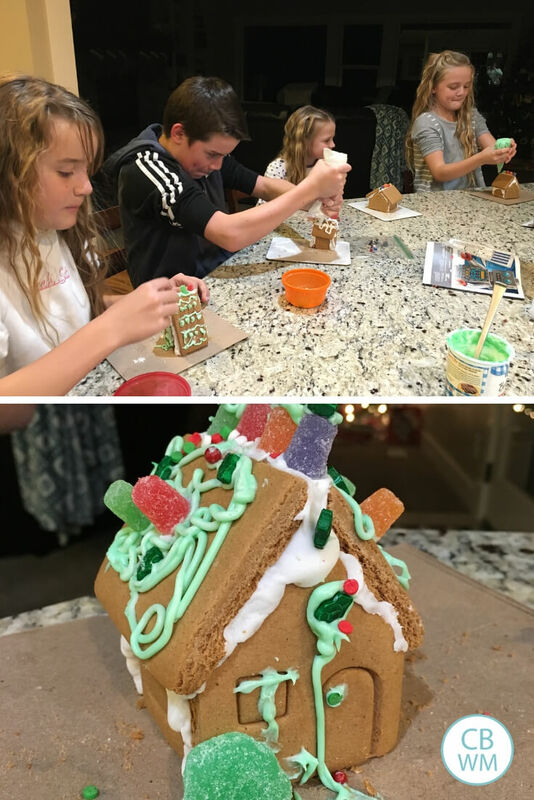 Another beloved Christmas tradition at our house is decorating Gingerbread Houses. I keep it easy. I buy a kit at Walmart or the grocery store (buy them the FIRST DAY you see them. They sell out quickly). I like to get some sort of gingerbread thing that has multiple pieces. A train set with four train cars. A gingerbread house town with four house to decorate. That way, each child gets their own. Those aren’t always available, though, so on those years, I get two so kids can double up. Two people can work together, but more than that is too much. A few years ago, we added the tradition of going to see a Christmas musical. We have a lot of Christmas musicals that happen around here. We have see a Christmas Carol a couple of times and White Christmas. This year, we are seeing a local creation call Juanito Bandito. We all really enjoy musicals and this is a tradition we all look forward to. You want to be aware of what shows will be available and get tickets the first day they open. I find shows with little kids much more enjoyable if they can see, so I always aim for front row, box seats, or being sure we are on starkly tiered seats. 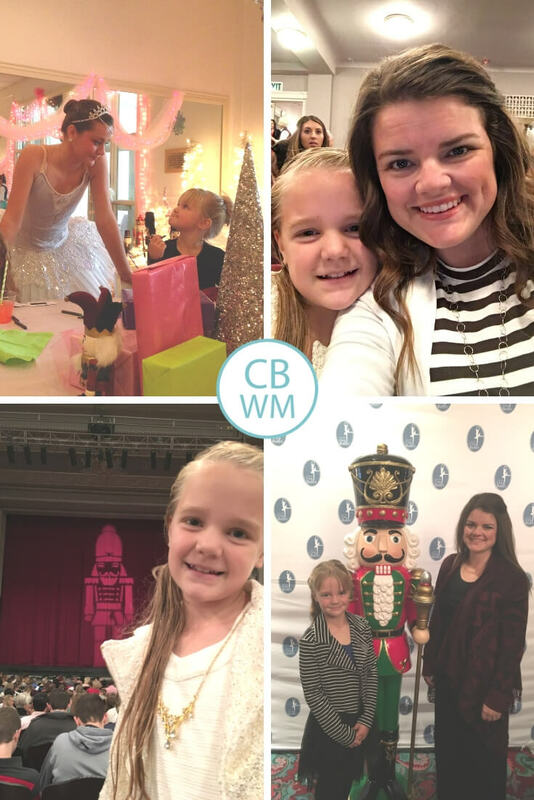 I also like to be able to be choosy about the day and time we go so I know my kids won’t be too tired that day or the next day if there is something important. We often go for matinee performances. Each Christmas season, each member of the family gets a new Christmas dress or tie. I don’t make it super Christmasy because I want the item to be able to be worn more than just in December. I go for Christmas colors but try to keep it neutral for the year. We always give out neighbor gifts. It is a fun way to stay in touch with neighbors and to show them some love and service. One Monday close to Christmas, we go out as a family and deliver the gifts. The kids love this every year! There is something about delivering a lot of gifts that just makes them feel so happy. I always want there to be focus on others at Christmas. It is easy to get self-centered and selfish as you think about everything you want. I love the straw bed for Jesus. 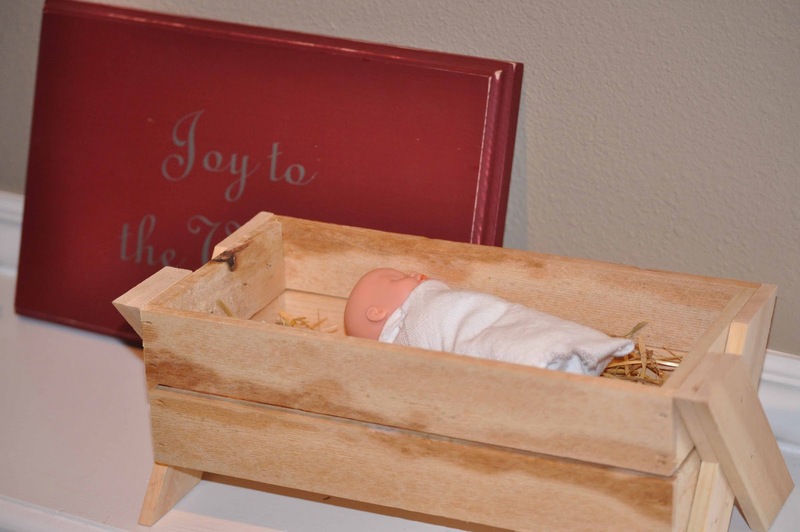 Each night, we take a piece of straw from a bag for each act of service we did that day and put it in the manger. The idea is that together, we can create a soft place for baby Jesus by Christmas day. Read more about this activity in this post. We read a lot of Christmas books during the month of December. Some are funny; some are inspiring. 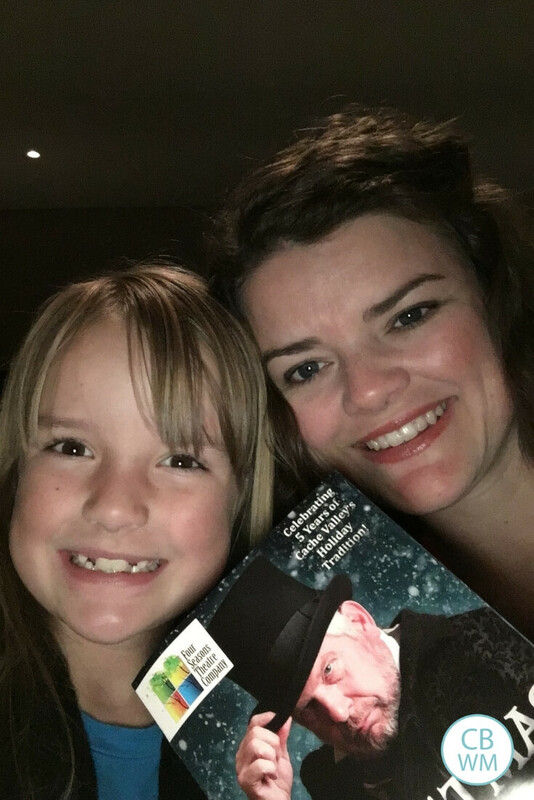 One year, we read the Christmas Carol with the older two. That is something I would like to make a solid tradition. Every Christmas Eve, my children open up a new pair of pajamas. Then Christmas morning, they have fresh new pajamas to wear in pictures. Up until last year, I made the pajamas every year. Pajamas are not hard to make, but as the years have gone on and life has gotten busier, I have simplified. It isn’t cheaper to make pajamas with all of the sales that go on. 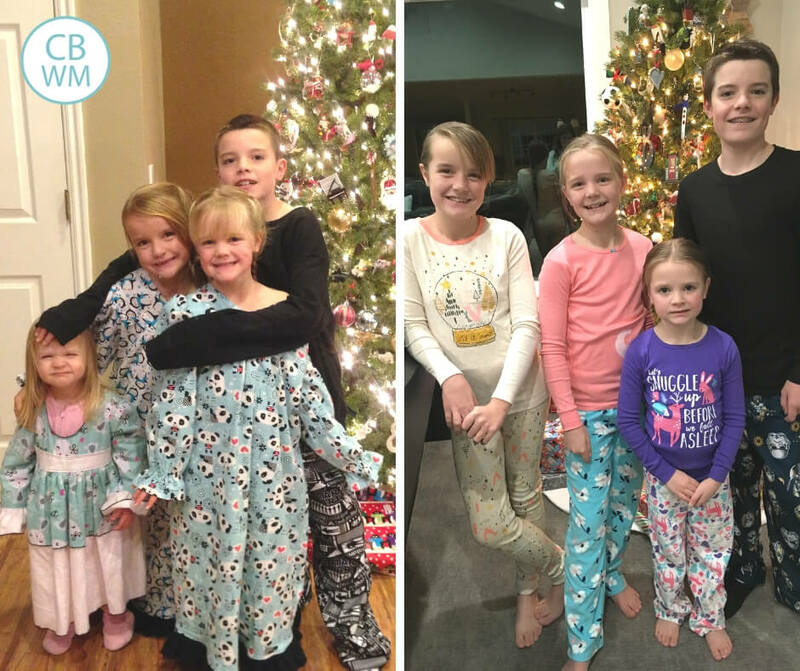 The time I save on not making pajamas can be time I spent with my family. Christmas Eve or Christmas Day, I love to read about the birth of the Savior from the scriptures. Sometimes we act it out. Sometimes we just read it. I love doing learning activities with my kids. Find many of my ideas on this blog: Children’s Learning Activities. You can also find some great Christmas Science Experiments here for some more STEM focus. 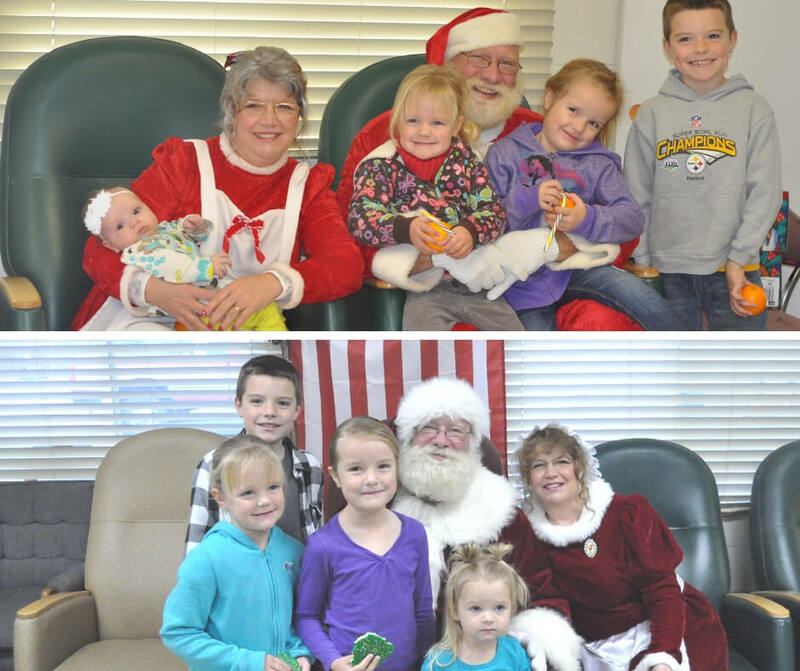 There are always fun activities and events you can attend during the holidays. We will add things in here and there as we have time and desire. Doing something once doesn’t have to mean you do it every year. If you have some things you would like to try, it is okay to give it a go and do it the years it makes sense. One thing we will do is go see Christmas lights. The location of where we go varies every year. We might go see a light parade, drive around a well-decorated neighborhood, go to a bay where they have a lot of lights, go to Temple Square in Salt Lake City…it varies every year. 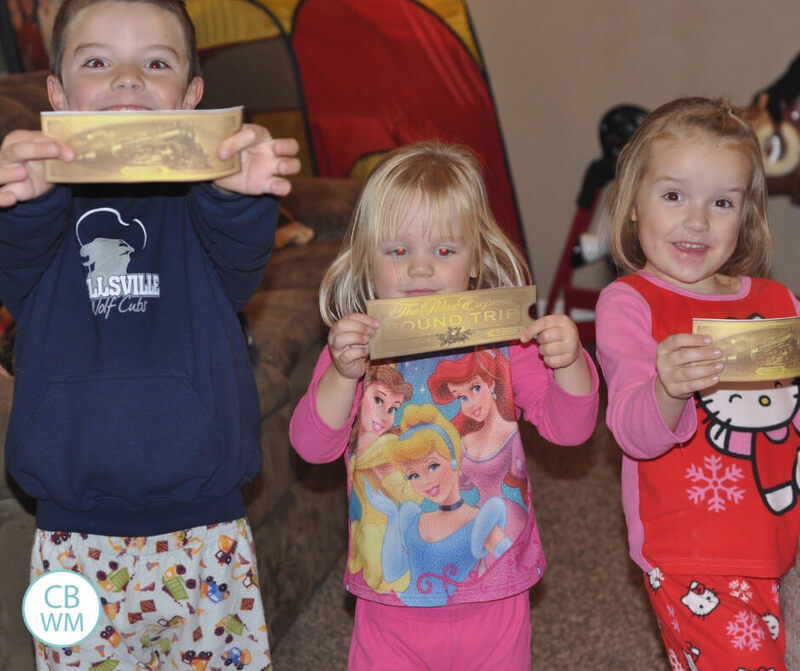 These are our favorite family Christmas traditions! I would love to hear what your traditions are. Please share! Also, visit Twin Mom and More for great ideas on how to decide what to include on your Christmas bucket list. If you are wondering how to do Christmas with a toddler, visit Mama’s Organized Chaos. These are great, thanks for sharing! 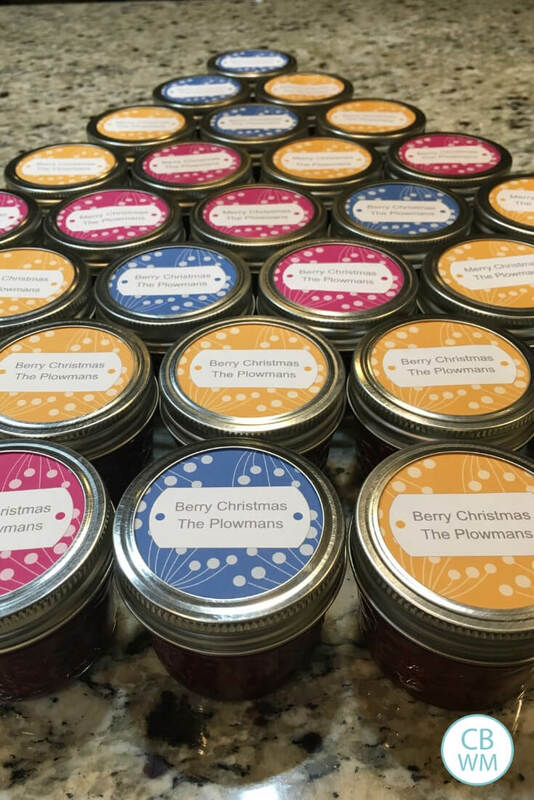 I tell my kiddos that Santa needs time to work, so he stops taking requests at Thanksgiving… that’s helped with last minute surprise requests! Love the 12 days suggestion, I’d like to add that this year. That is a GREAT idea to tell them the deadline is Thanksgiving. 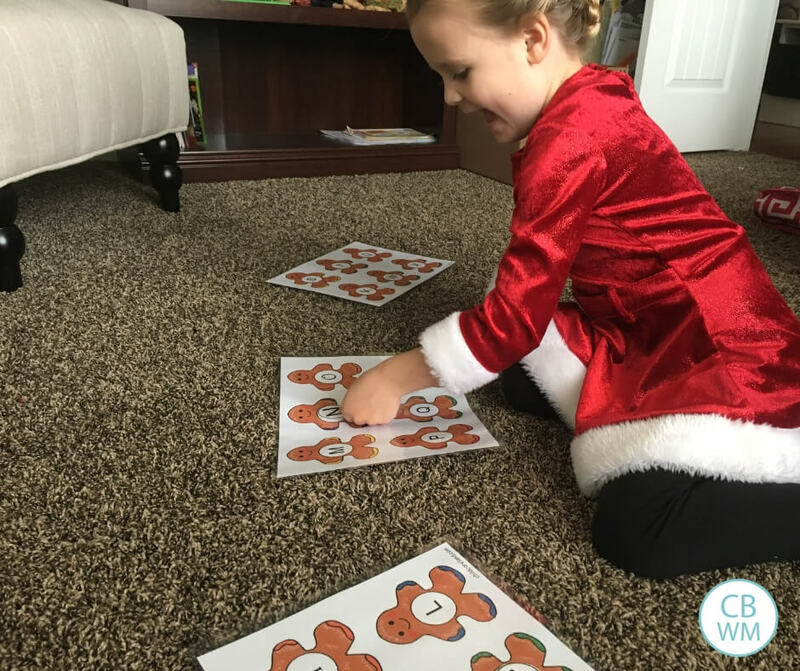 The hard thing is Santas are out to go see in December…then your child springs all new ideas on you! HA!